Former NFL Player Wade Davis is a thought leader, public speaker, and consultant on gender, race, and orientation equality. Wade is the NFL’s first LGBT inclusion consultant and currently consults for numerous professional sports leagues on issues at the intersection sexism, racism and homophobia. Beyond sports, Wade currently consults for tech giant Google and advises other Fortune 500 companies on creating inclusive cultures. 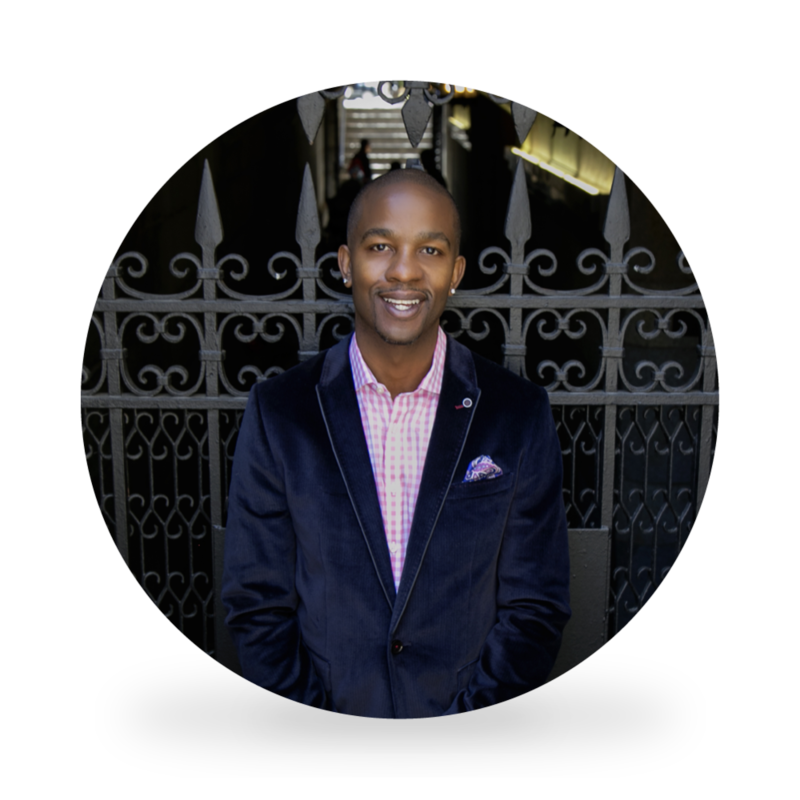 Additionally, Wade is a senior D&I consultant at the global think tank and leadership-consulting firm YSC. A global ambassador for UN Women, as well as a member of the National Fair Housing Alliance 50th Anniversary committee, Wade is a founding member of VICE’s Diversity and Inclusion Advisory board with Gloria Steinem, as well as on the advisory board of Sparks and Honey and GMHC. Wade gave a TEDx Talk, The Mask of Masculinity, where he reflects on his upbringing and the impact of toxic masculinity on male identity. He has partnered with Planned Parenthood, the Ms. Foundation and HuffPost Women, separately, launching initiatives and PSA’s to define, establish and achieve the political, social and economic equality for women and men. Understanding the importance of engaging men, Wade built a Men’s Gender Equality Leadership program that he’s launching with the United Nations and other organizations. A former national surrogate for President Obama, Wade is also a former professor at NYU and Rutgers and received an honorary Doctor of Public Service from Northeastern University.